To bring the most out of your iPhone, It is recommended that you always keep your iDevice running on the latest possible firmware. If your device is running latest firmware, You'll get more features and bug fixes etc. But this is not possible everytime, especially for people who rely on Unlocks and Jailbreaks. Jailbreaking and Unlocking new firmwares is becoming more and more difficult for hackers. Apple is trying their best to make their device Anti-Jailbreak by making big changes in their firmwares. 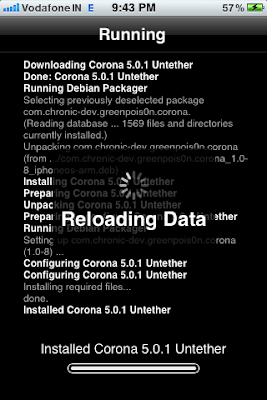 So sometimes it takes time to jailbreak new firmware and release it online, Many times Tethered jailbreaks are released soon after the release of iOS firmware update. 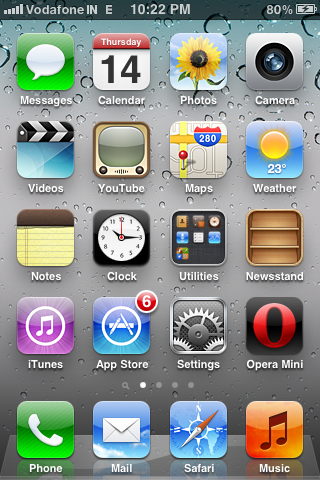 A Tethered jailbreak requires the iDevice to be plugged into a computer everytime your device switches off. For example: If a device shuts off because of low battery in order to turn it on, I'll have to plug my device to computer and boot my device using Redsn0w, or else the device will get stuck on Apple logo. So plugging your device to computer everytime you want to reboot is irritating. Don't worry that does not mean that you can't have a Jailbreak that can Reboot your device without plugging it to computer, Just like an iPhone running official iOS without any jailbreak. 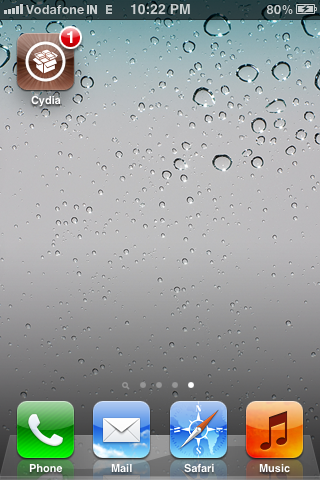 This type of Jailbreak is called Untethered Jailbreak. 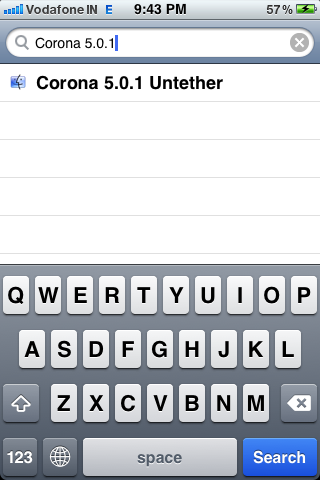 Today I'll show you How to Convert iOS 5.0.1 Tethered Jailbreak to Untethered Jailbreak. How to Convert iOS 5.0.1 Tethered Jailbreak to Untethered. 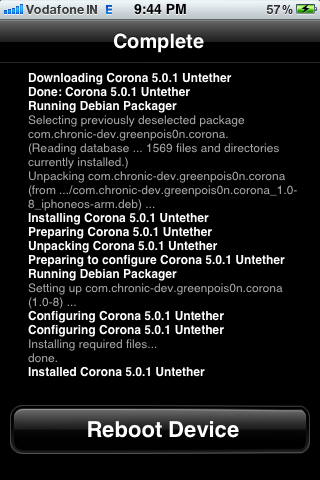 Converting iOS 5.0.1 Tethered jailbreak to Untethered is very simple. Below are some simple steps. 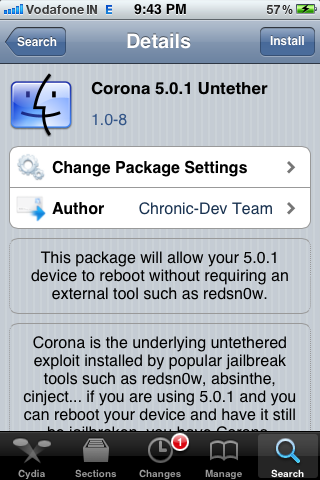 Your iPhone should be running iOS 5.0.1 tethered jailbreak before you follow this Tutorial. The devices mentioned above are compatible with this Tutorial. iPhone 4S and New iPad is not compatible. 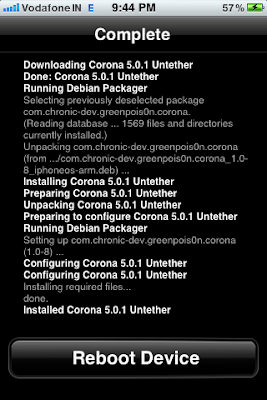 Step 4: Once Installation process completes, Reboot your device. Step 5: Done!!! 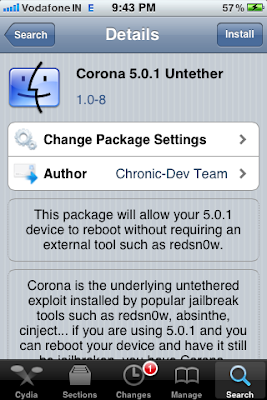 Your iOS 5.0.1 Jailbreak is Untethered Now. Don't Worry This time you won't need to plug your device to computer for rebooting process because your Jailbreak is Untethered Now.